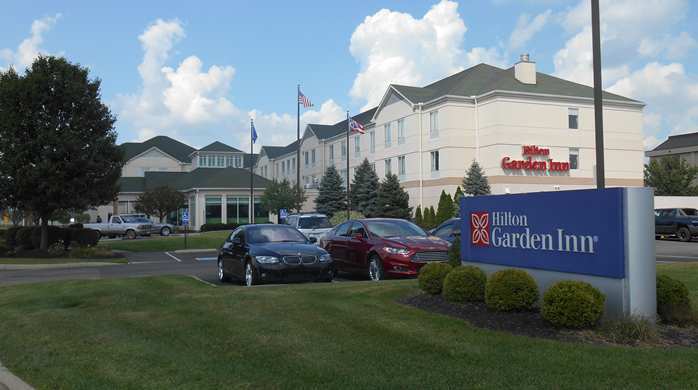 We provide a complimentary business shuttle within a five-mile radius of our hotel. 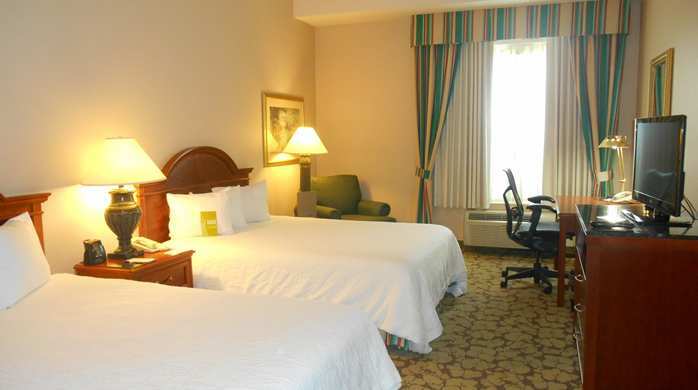 Our rooms feature internet access, a microwave, refrigerator, on-demand video, as well as PrinterOn� printing. Enjoy a hot cooked-to-order breakfast, have dinner in The Garden Grille & Bar or enjoy drinks in the Pavilion Lounge. Find sundries and microwavable dinners from the Pavilion Pantry�. Use our business center for your photocopying and printing needs. Work out in our fitness room or exercise in your room with the Stay Fit Kit�. Unwind in the whirlpool or take a dip in the swimming pool. 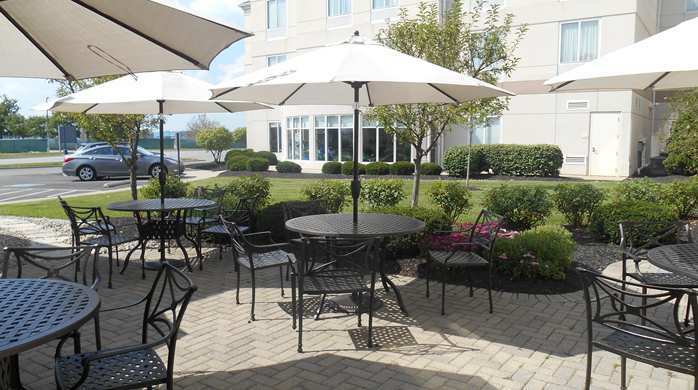 Enjoy staying at a hotel that is close to downtown Columbus, Arena District and the German Village Brewery District.